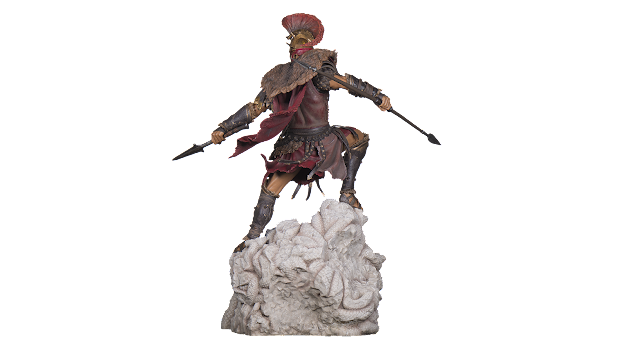 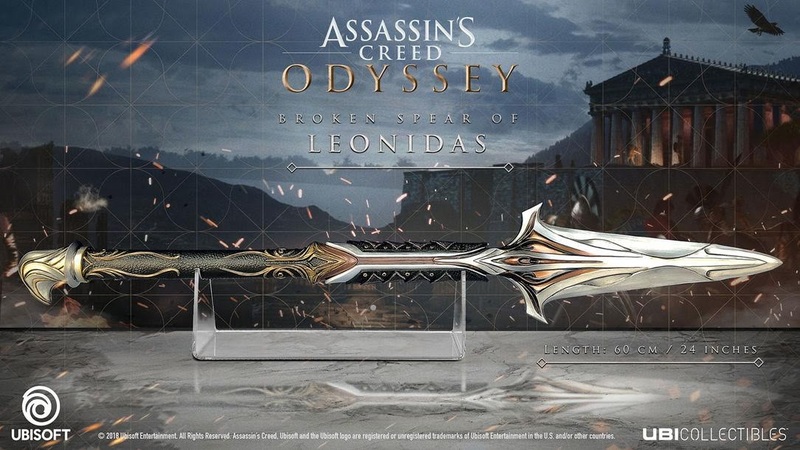 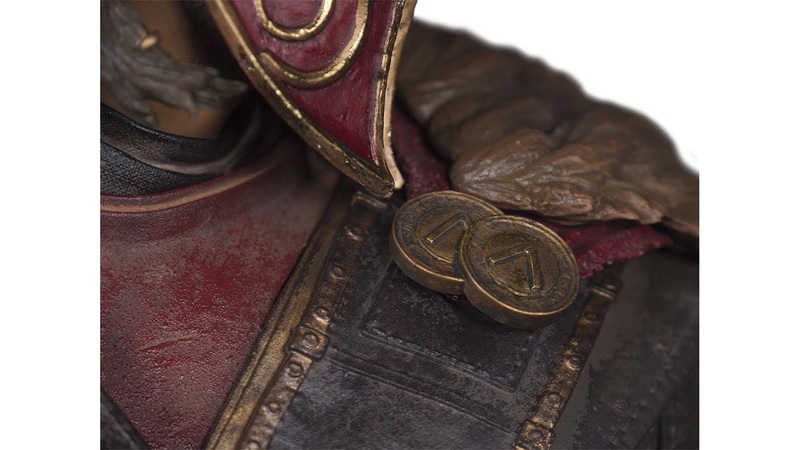 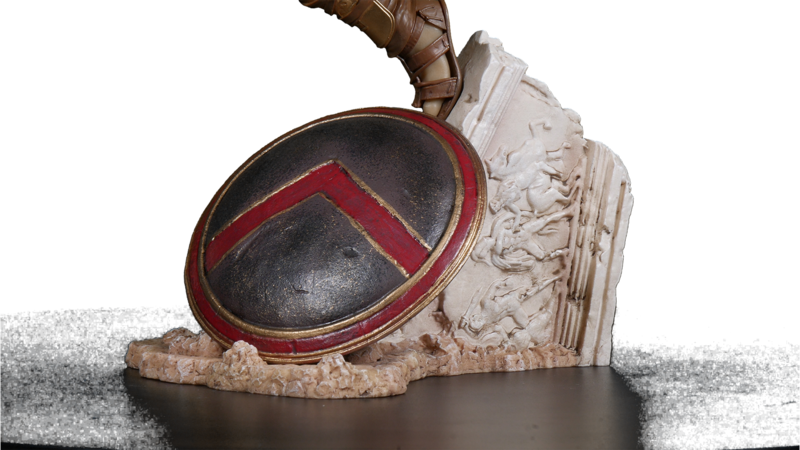 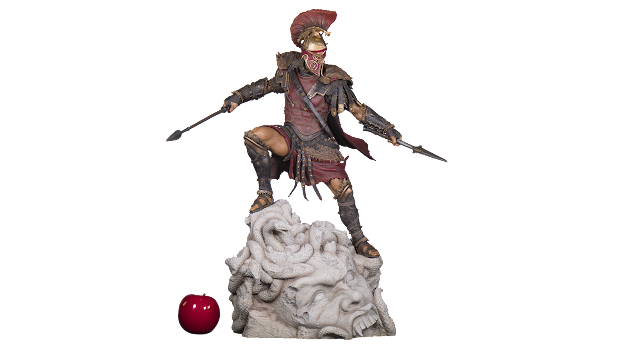 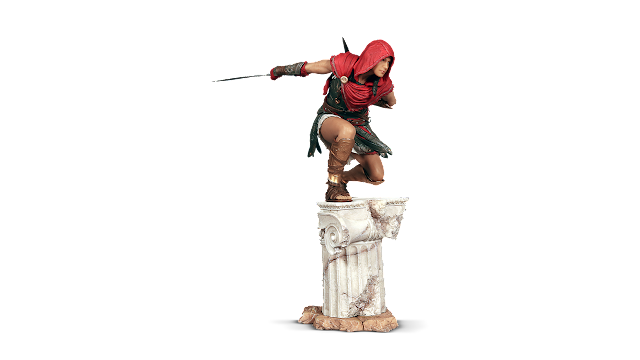 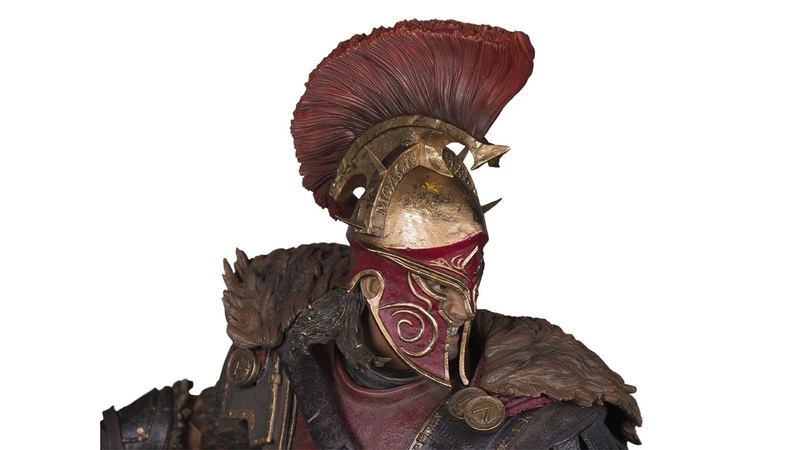 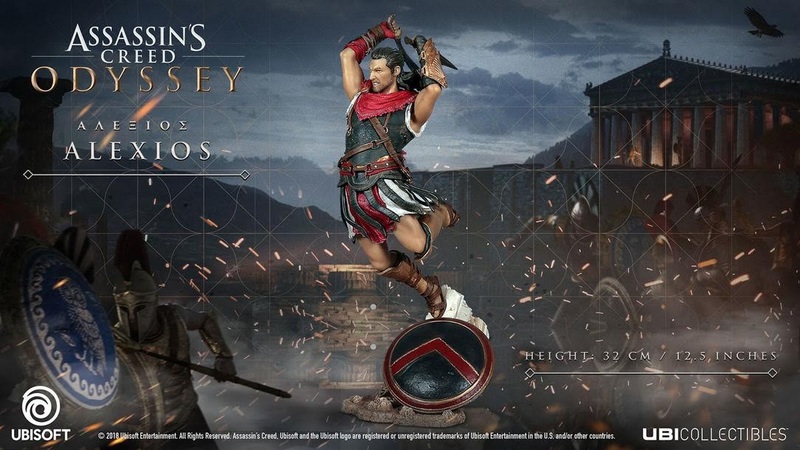 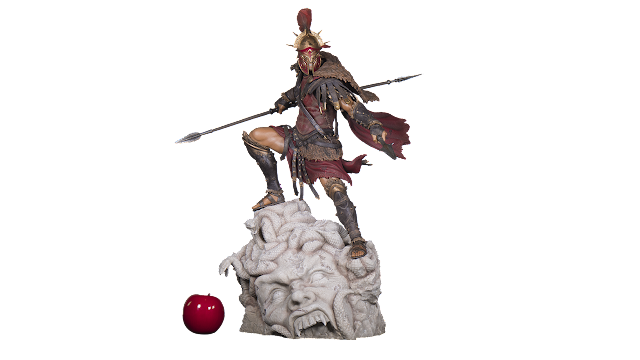 Dr Jengo's World: Assassin's Creed Odyssey Collectibles Revealed! 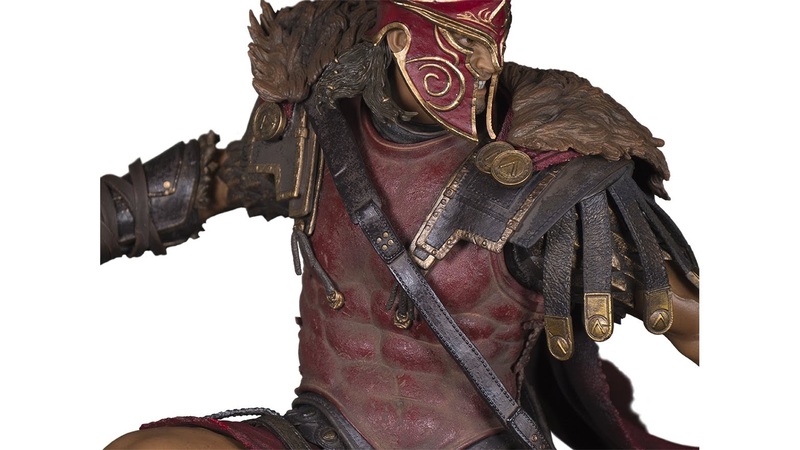 So.. you have seen the Collector's Editions? 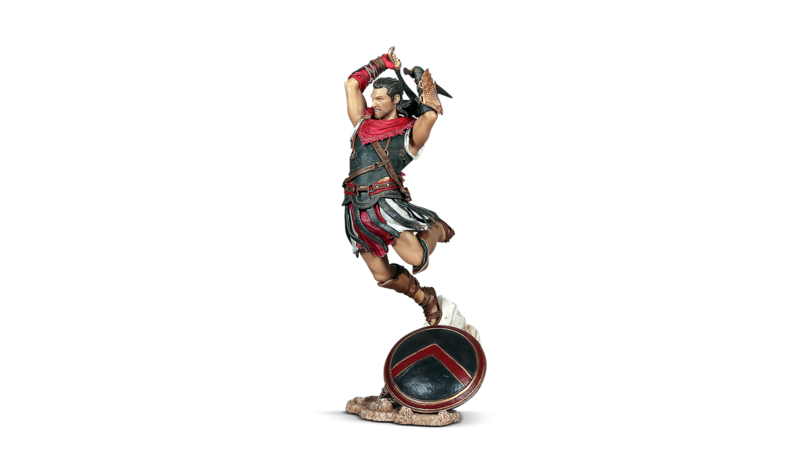 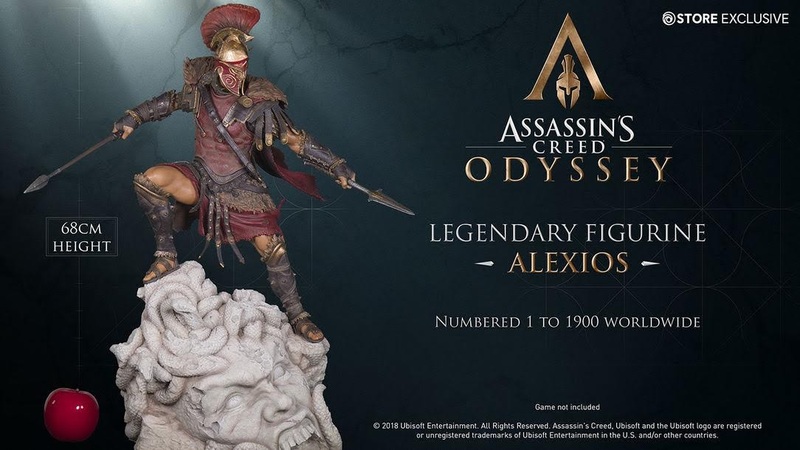 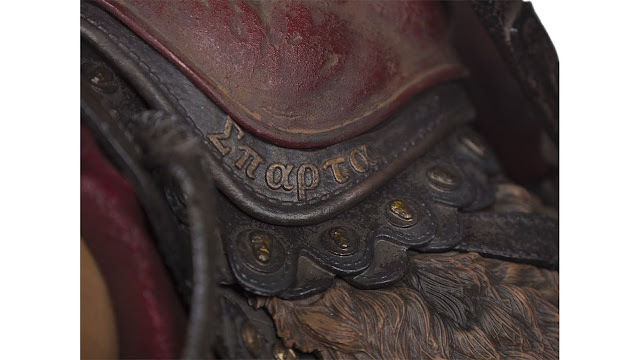 Let's start from the top again.. the Alexios Legendary Figurine! Similar to the Legendary Dawn of the Creed Editon last year, we will be getting another large-scale statue, made in resin. However, this time, they are selling the Statue on it's own, without the game and all the other stuff. 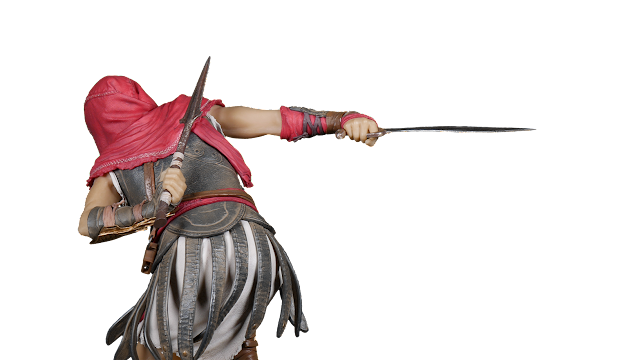 Oh man, the details are stunning.. my only issue with last year's Bayek Statue was that it was basically the same pose as the smaller PVC one. 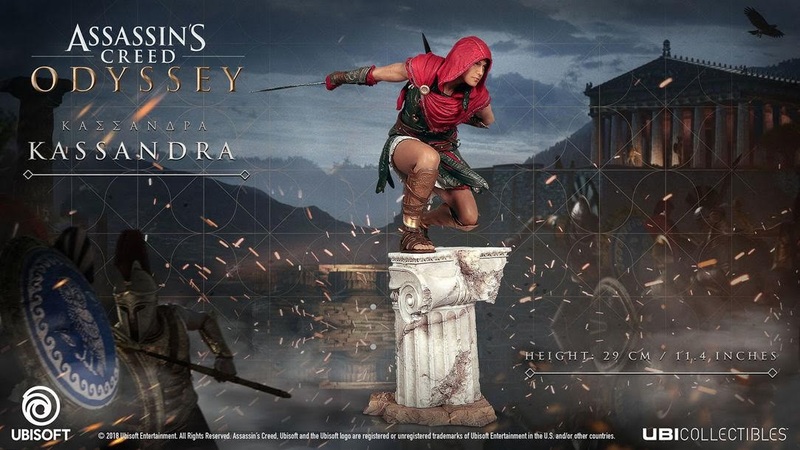 This time, they have made it a totally new pose for the large-scale statue, so that is just amazing. 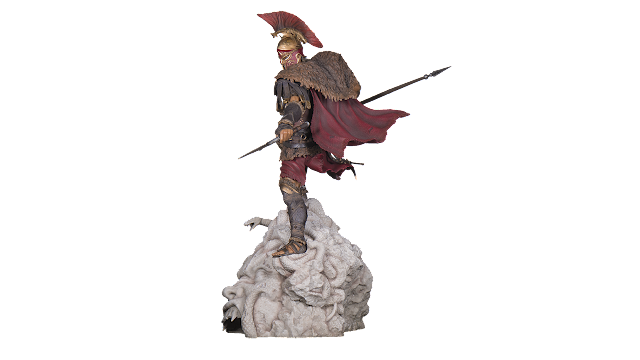 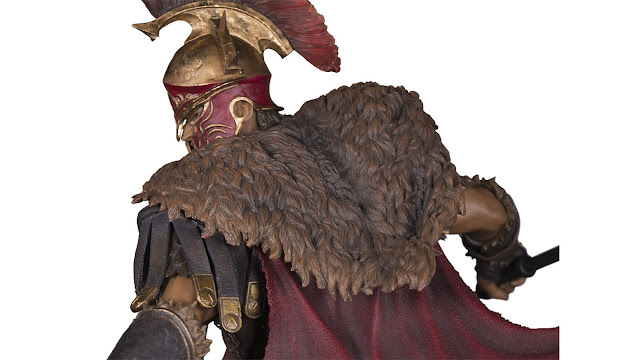 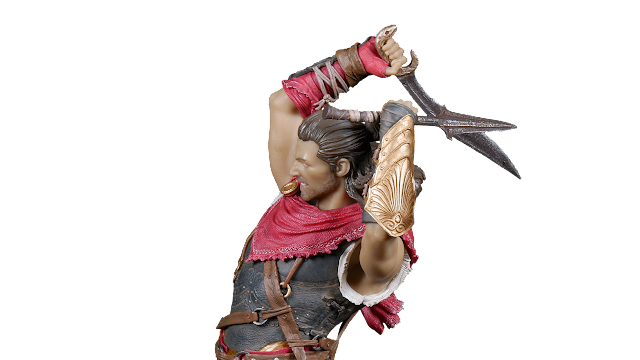 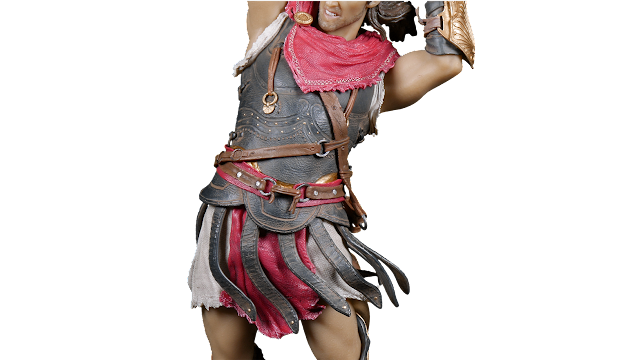 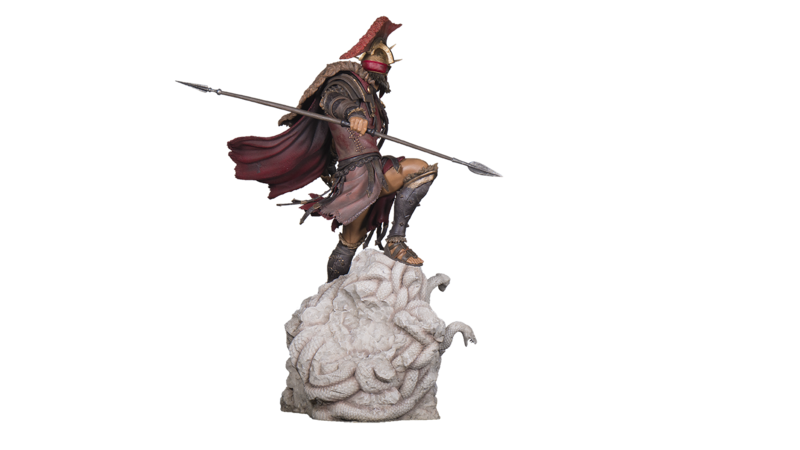 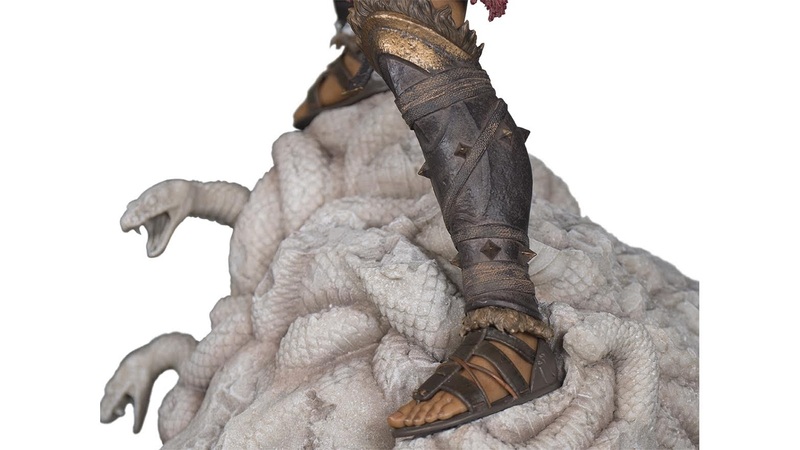 Of course, there's also smaller figures from the UbiCollectibles' PVC line that we all know and love..
That's a lot of Alexios figures and not enough Kassandra ones. 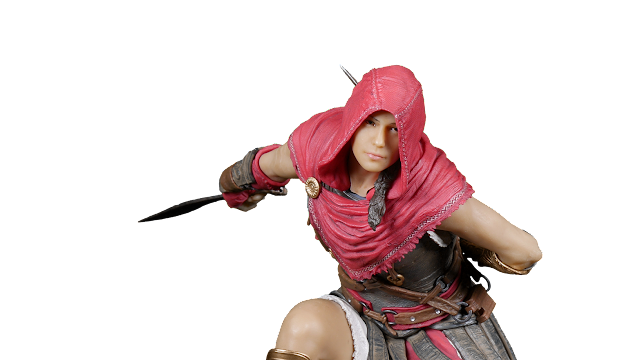 From what we have seen so far, she seems pretty cool. 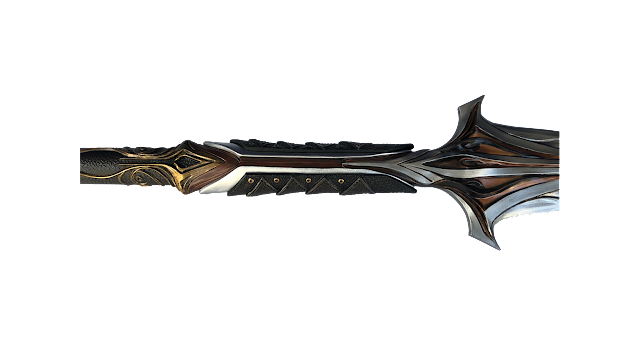 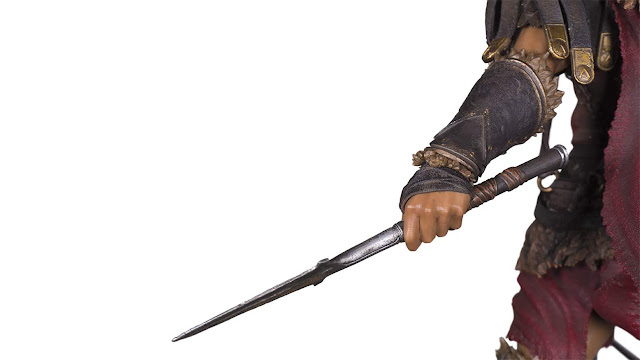 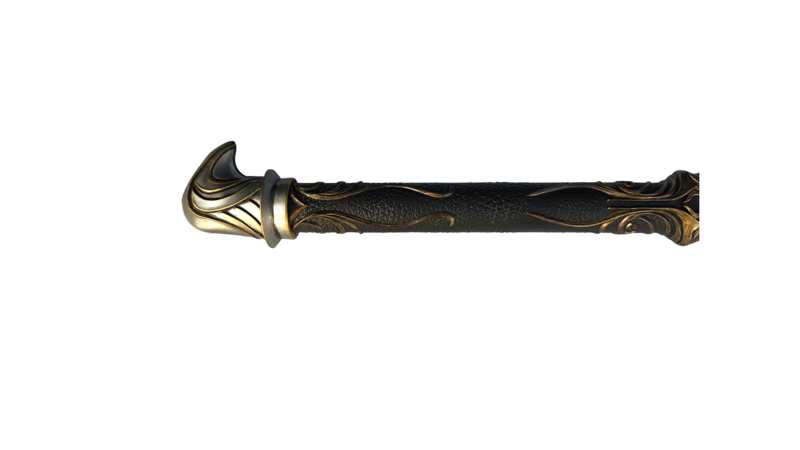 The Spear is also confirmed as a First Civilization Artifact so yeap, definitely more meaning to this piece in the AC lore. 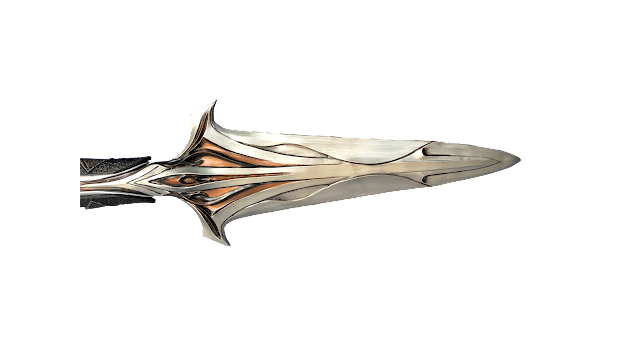 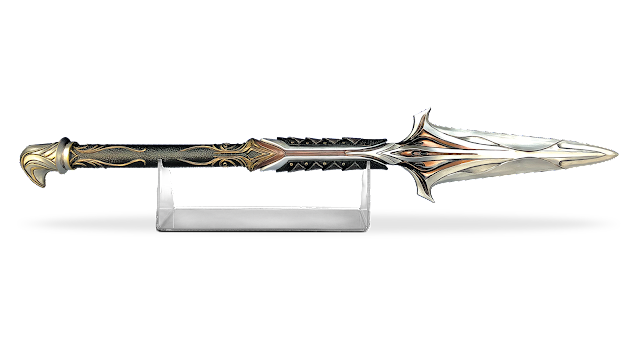 Cool stuff.. but.. where's that hidden blade? ?